Celebrating an anniversary or a special milestone in your life? Party Central has the entertainment to re-live the moment and create new memories. 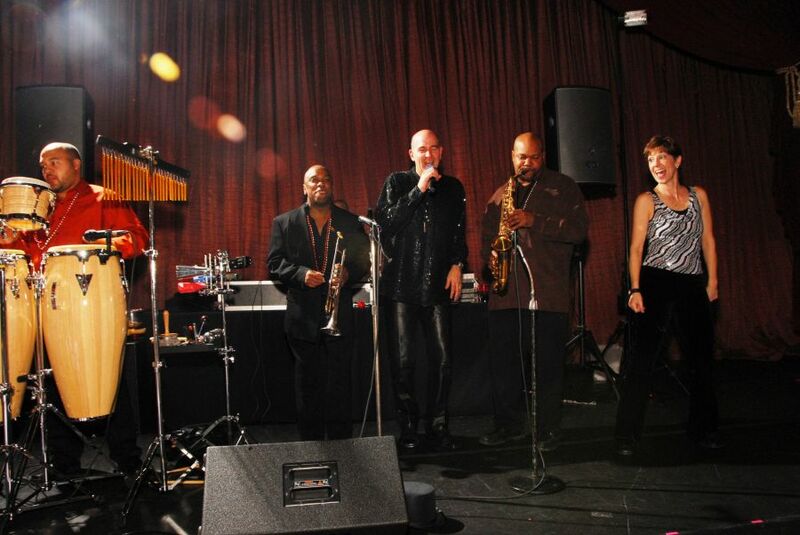 We have the perfect DJ, MC, Jazz or Rock group to handle any affair. If you’re planning a birthday party, backyard barbeque, dinner party, celebration for a dear friend or family member, a summer picnic, graduation, or ANY social event or occasion, your guests crave to be entertained. Our Special Event Professionals will assist you in any step in the planning process: coordination, event management, and time lines. You can feel confident our experts will give you reliable recommendations for the very best entertainment. Party Central also offers some select specialty entertainment such as; Magicians, Air Brush Artists, and Photo booths. 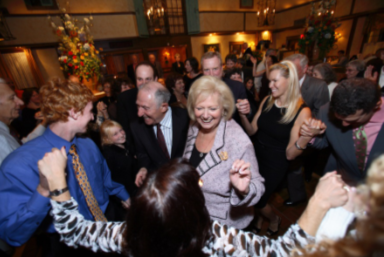 If your party is important to you, then Party Central is essential to your party. Contact us right now!